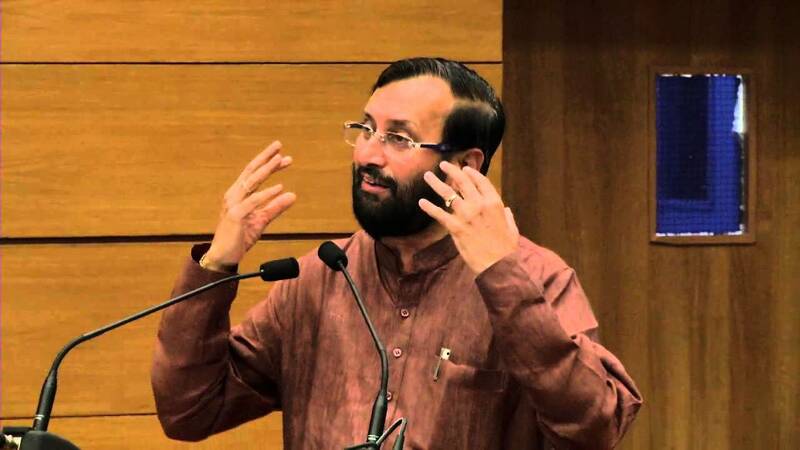 Sarva Shiksha Abhiyan (SSA), the Central government’s programme for universal elimentary education, now covers 2.04 lakh primary and 1.59 lakh upper primary schools to ensure universal access to education throughout the country, Human Resource Development Minister Prakash Javadekar has said. 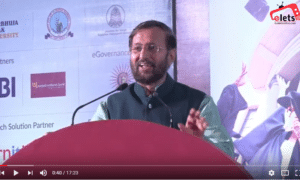 Speaking during the Question Hour in Lok Sabha, Javadekar said the main objective of SSA is universal enrollment and efforts are being made to bring children, including girls, from all sections of the society to school. 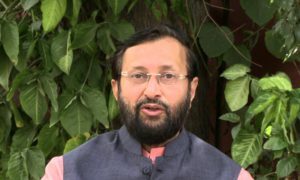 In order to promote education among girls, strategies like opening of schools in the neighbourhood, appointment of additional teachers including women teachers, free textbooks, free uniforms, separate toilets for girls, teachers sensitisation programmes to promote girls participation and gender-sensitive teaching-learning material are being followed under the Sarva Shiksha Abhiyan, the HRD Minister said. He added that in educationally backward blocks where female rural literacy rate is below the national average, Kasturba Gandhi Balika Vidyalays have been opened. These schools will provide residential upper primary schools for girls belonging to SC/ST/OBC/Muslim and BPL families.